Must be sold. Please allow at 24 hours for entry. Appliances as shown in the pictures are not included. 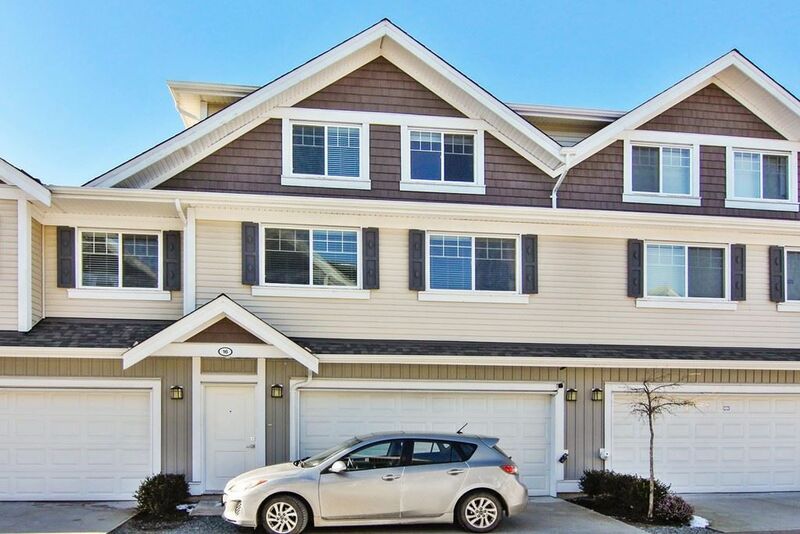 Vary spacious 3 level 4 bedroom townhouse with large double garage. Buyers and Buyers agents are to verify all information. Excellent location to the freeway, schools, and shopping nearby. Open House Saturday 2:00 - 4:00 pm April 20th. Accepted offer. Subject removal date April 25th.